Get your Smart Guide for Rio Free! Rio is one of the most popular destinations these days. How about you? Are you in Rio to watch Olympics? Well, it is not all about Olympics. Rio is a destination with full of attractions. 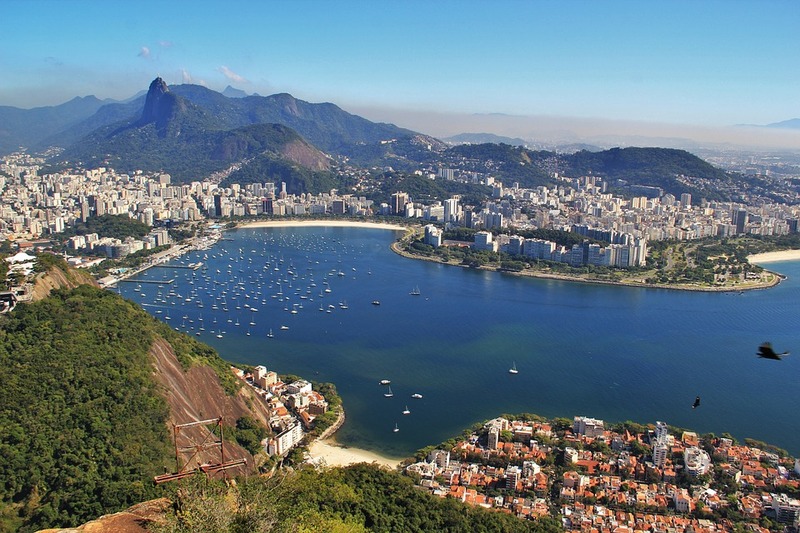 However, having a guide to Rio is really the best way to explore your new destination with unforgettable experiences. With Smart Guide for Rio, now you can easily explore Rio as it is an Audio Guide. What is the best part of this Smart Guide? It will speak to you! Smart Guide for Rio will talks to you when you reach any attractive place and you really don’t have to worry about finding details of the place before you visit. Smart Guide is really smart! You assure you will not get lost in Rio while explore the interesting places. Explore Rio with your Smart Guide for Rio! Not only it speaks, there are other features which you will like to know about Smart Guide app. You will not get lost in Rio! Yes, if you go off route your Smart Guide app will show the map to go back to correct route. It works offline. You can download the content using WiFi and use outside. With Smart Guide App, you don’t have to worry about paying extra for data. This is specially helpful when you are in a different country. After all, it is completely FREE! If you want more premium content, then you can get those for really inexpensive rates. Isn’t this sound like an interesting app to use while you are in Rio? You can download the Smart Audio Guide to Rio for free! PreviousHow to Rent a Car in Cape Town? Charter a Yacht on Australia Day for Fun Celebrations!